"Laddie, Edison Film No. 6525, 1909"
Production still, "Laddie," Edison Film No. 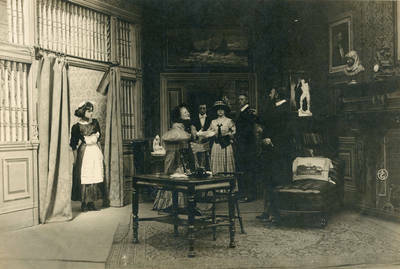 6525, a dramatic released October 5, 1909. BW photograph, sepia tone, 4" x 6"